She passed away last night at age 69. 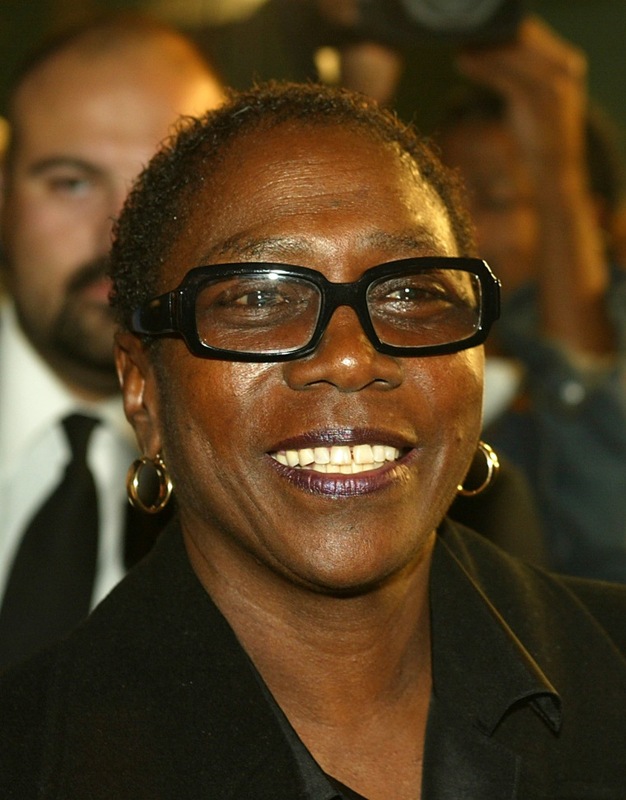 The Daily News reports that Afeni Shakur passed away last night. Police responded to a call at her home in Sausalito, Calif. The sheriff’s office suggest she may have suffered a cardiac arrest. Shakur, real name Alice Faye Williams, was born in 1947. She later moved to New York City with her family, where she joined the Black Panther movement and changed her name. In 1969, she was arrested with several other Black Panthers who were accused of planning to bomb police stations, department stores, and the Botanical Gardens. Shakur and her fellow Panthers were acquitted in 1971. 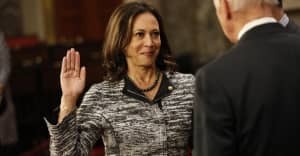 She gave birth to Tupac (Lesane Parish Crooks) the same year. The rapper later honored his mother in “Dear Mama,” one of his most successful singles. Following his death in 1996, Afeni helped run her son’s estate. She also served as an executive producer on the upcoming Tupac biopic All Eyez On Me, which is scheduled to be released in November.